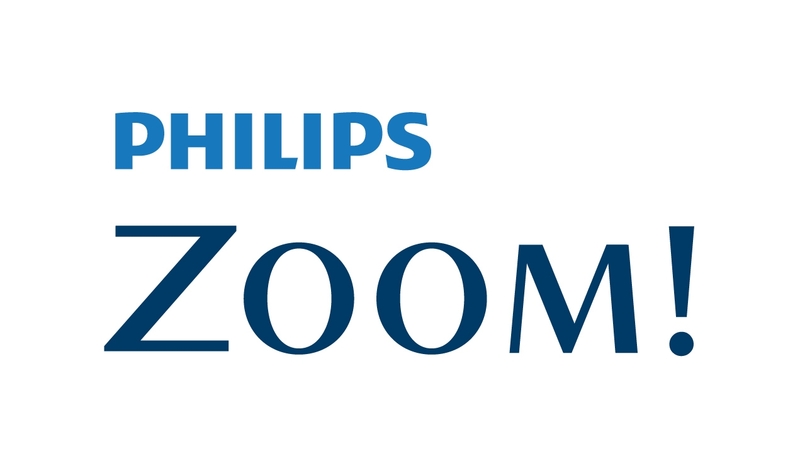 Free Phillips Zoom consultation and cleaning when you book Phillips Zoom! Teeth Whitening! through Facebook. Start the new year with a fresh new smile with Phillips Zoom! This offer is valid for a limited time and for a limited number of patients until 31 January 2015. Complimentary professional scale and clean to get the best results from your Zoom! Terms & Conditions: Facebook offer must be claimed via Facebook. Patient must be over 18 years of age with teeth deemed suitable for Teeth Whitening. A complimentary pre-whitening consultation appointment is provided to assess suitability. This is a limited examination and does not include a comprehensive examination and xrays. Patients may be refused if dental disease or other conditions are present that are contra-indications for teeth whitening. 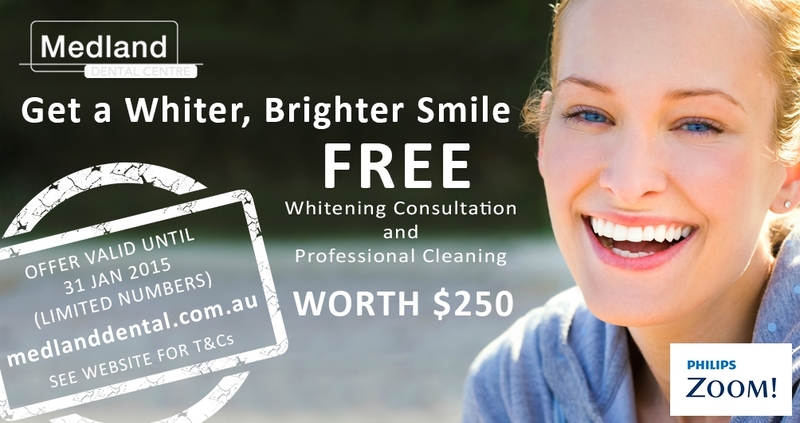 For best results your teeth should be cleaned professionally before teeth whitening. Offer subject to availability of materials and appointments. Offer valid until 31 January 2015.